Question: How much hair is needed for a drug test? 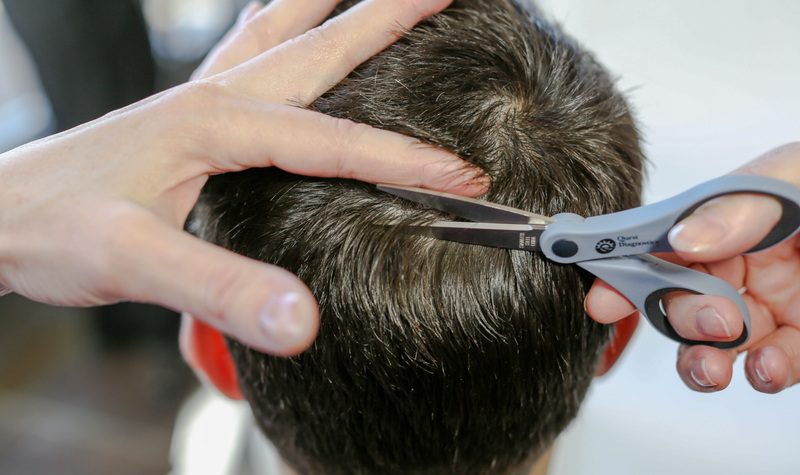 Rumors abound about exactly how much hair is snipped for a hair drug test. Some imagine they will suffer with a choppy, bad haircut or bald spot. Others fear they will lose their precious locks and require a hat wherever they go. 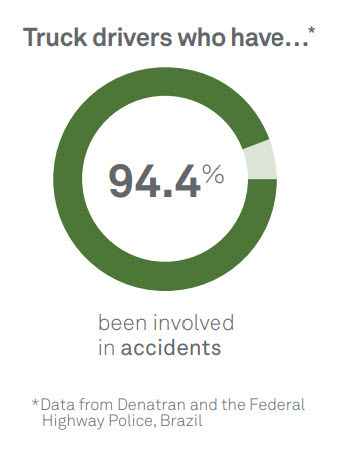 In fact, quite the opposite is true if an individual visits a site with trained, professional collectors. 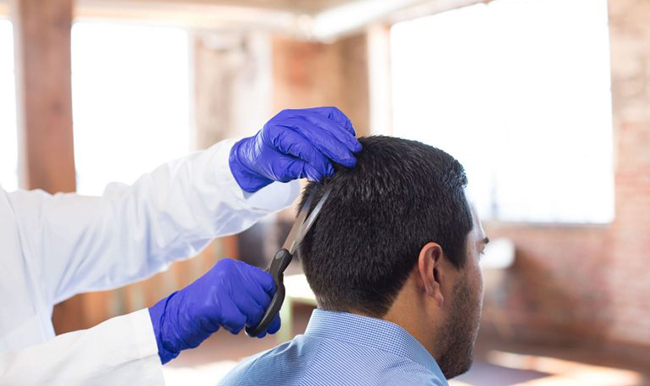 At these drug test collection sites, the collector will only cut the small, specific amount of hair needed for the laboratory to perform the test. The hair is typically cut from the crown of the back of the head in a manner where it will not be as noticeable. 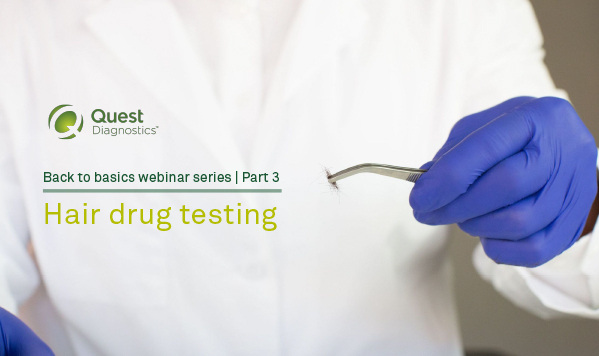 At Quest Diagnostics, our scientific experts have defined precise measurements for a hair test specimen collection. The amount of hair needed for a hair drug test is approximately 100 milligrams made up of the first 1-½ inches from the root end. 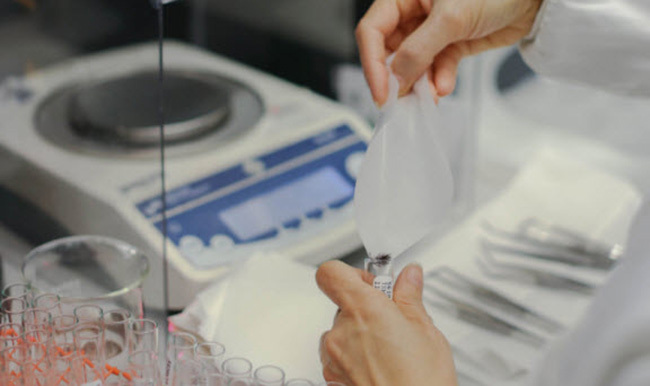 Since the weight of hair varies by individual and because drug testing collectors do not have access to highly sensitive weighing scales, it is easier to visualize the required quantity in terms of the width or diameter of the hair specimen collected. 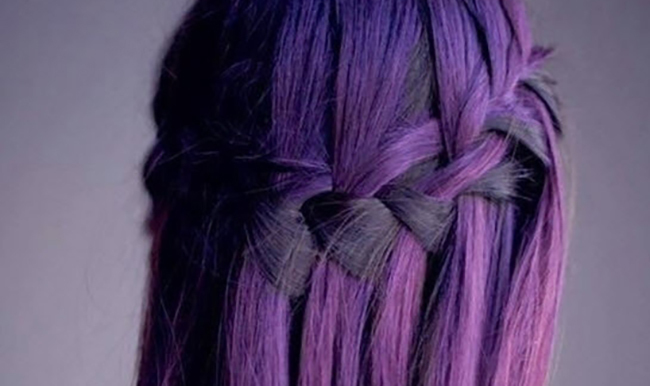 If the hair is more than four inches long, the laboratory requires approximately 120 strands. If placed in a bundle this quantity of hair would resemble the circumference of a pencil; or if laid flat, would be approximately 1 centimeter in width. 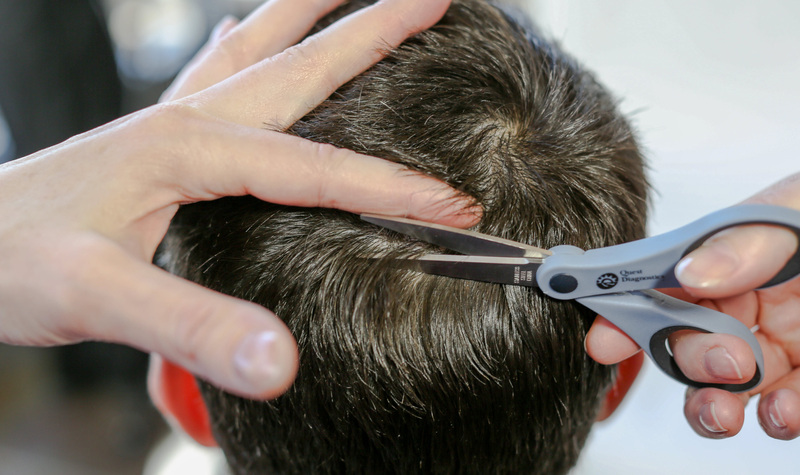 It is critical that the root ends of the cut hair are aligned and placed with the root ends extending about ¼ inch beyond the pointed portion of the arrow formed by the foil in the Quest collection kit. In order to approximate time of drug use (up to 90 days), the lab will cut and use about 1½ inches from the root end. 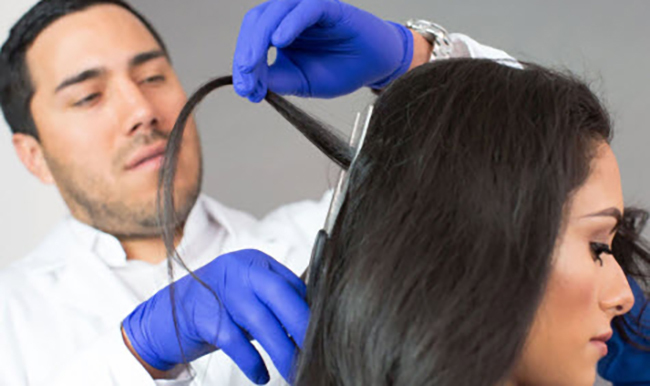 If the collected hair is shorter than four inches, but longer than a ½ inch, additional strands of hair (in addition to the first 120 strands), or a larger quantity of hair is required to ensure an adequate amount of hair is received to complete testing. If the hair is curly, root ends do not have to be kept aligned and the hair sample size should resemble the size of a standard cotton ball. 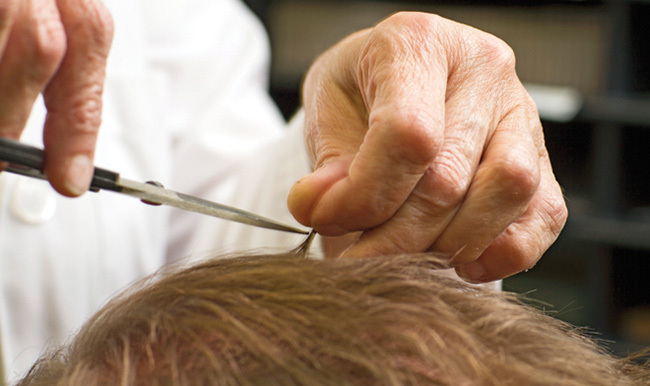 If the donor has no head hair or hair shorter than ½ inch long, the collector may use chest, underarm, leg, or facial hair—in that order of preference. The amount collected should resemble a standard cotton ball. The collector should always note the source of the hair sample on the hair collection envelope. This will aid in a more accurate interpretation of the drug test result. If body hair is collected, the collector must make sure to collect as much hair as possible. 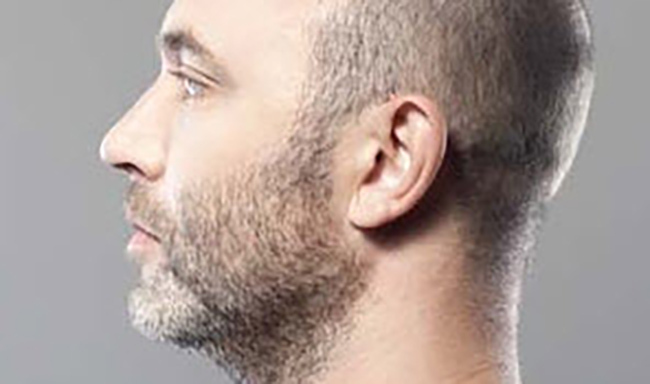 Body hair is usually lighter in weight and more hair is needed for testing. 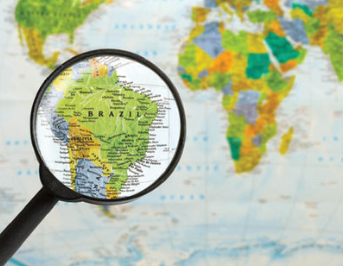 These detailed collection protocols should reassure donors that only a minimal amount of hair is cut for a drug screening and stress the importance of a trained collector. Visit our Hair Testing FAQs for more frequently asked questions about hair testing.